If you though I was MIA for a bit... you were right! I have been busy with family fun… My youngest daughter graduated High School on Friday and we were all getting ready for family and fun!! We also celebrated my youngest grandson’s 4th birthday…So much fun!! I did sneak a little crochet time in and started a new Free Crochet Pattern in while hiding from the party…lol! Stay tuned later this week for that fun, quick crochet pattern! On to your Weekly Facebook Crochet Fan Favorite… This last week both our favorite single free crochet pattern and our favorite Crochet Round up came from the same artist!! And she happens to be one of the sweetest crochet gals in the world!! First up is the Honeysuckle Summer Hat from ELK Studio Handcrafted Crochet Designs… This hat is perfect for this summer and her patterns are easy to follow too!! I love the yarn she used to make this hat pop! Head over to meet Kathy and make this great hat… Click Here for the pattern! And… She just released a pattern yesterday for a matching tote!!! This weeks Favorite Crochet Round up was also put together by ELK Studio… It is a multi artist Crochet Hat Collection!! This collection was put together with making hats for charity… Wow… There are some amazing patterns in this collection… And Kathy was kind enough to include my Amazing Grace Hat pattern… Click here to check out this great Round up! 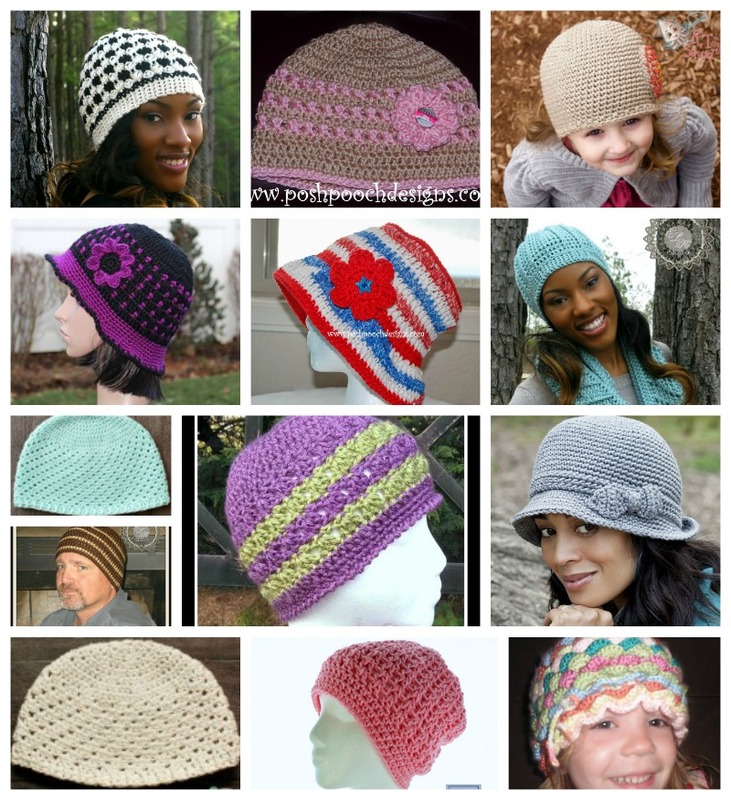 Free Crochet Hat Patterns for Charity!! 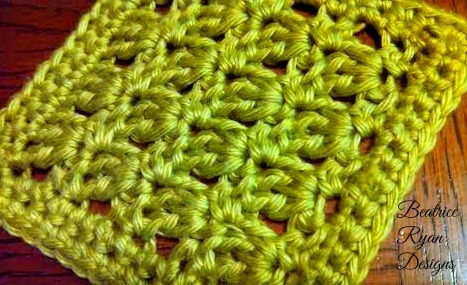 So I mentioned in the beginning that I had been working on a quick and simple Free Crochet Pattern!! Here is a sneak peek!!! What do you think?? The next Free Crochet Pattern Coming later this week!! I love it. Its different. I love the Honeysuckle Summer hat. I used Hobby Lobby I Love This Cotton for a friend fighting breast cancer. Thank you for the pattern. I will definitely make more.